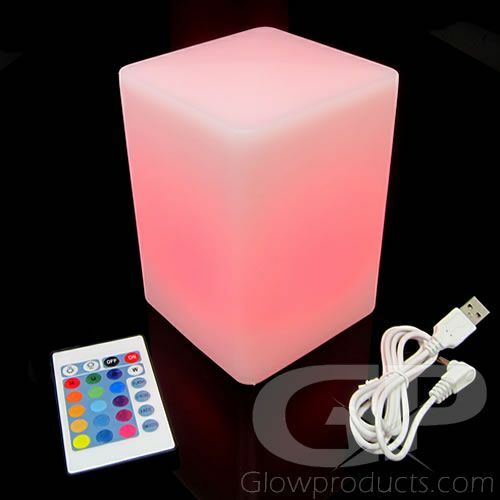 - Column Cube LED Mood Lamp with Remote! - Glowing Centerpieces! Display Lighting! 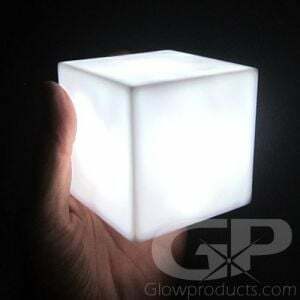 Get all of your guests talking when you light up the Glow in the Dark LED Column Cube Mood Lamp! 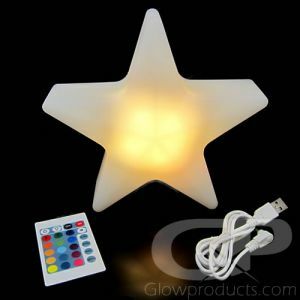 This incredible, versatile, stunning LED decor lamp is in a rectanglular column shape, 6 inches high and 4 inches wide. Perfect for decorating for any occasion. And because it's battery operated it can be placed anywhere! Create exciting glow in the dark tabletop decorations, incredible seasonal displays and fantastic light up centerpieces. Or hang the rectangular LED cube lamps from the included loop hanger and create amazing hanging party lanterns! 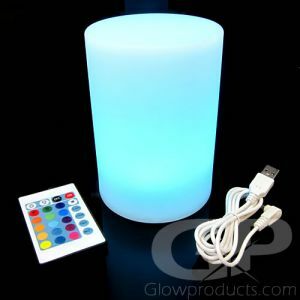 The glowing rectangle block LED decor lamps come with the rechargeable batteries already installed and a USB recharging cable is included. And you get a remote control too! 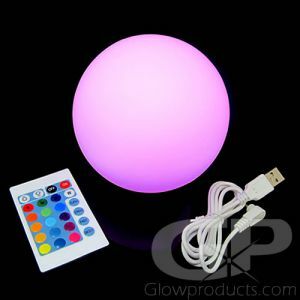 These epic battery operated lamps have 16 different color settings that you can choose from, 4 different color changing modes and using the remote control you can control the LED lamp's brightness, making them either dimmer or brighter! 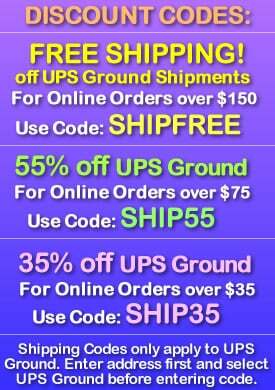 So start decorating for your next epic event today with awesome glow in the dark party supplies from Glowproducts.com! Instructions: Lift up the back battery port cover and plug in the USB charging cable to charge up your glowing rectangle LED lamp. An off/on switch is located on the back of the lamp as well that you can use to cycle through the lamp's different settings instead of using the remote control. Press and hold this button for 5 seconds to turn the LED lamp completely off.